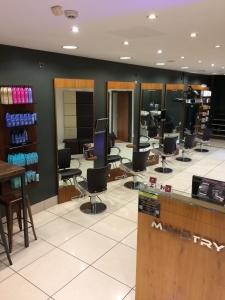 Ministry of Hair is proud to be the best, leading and largest independent Hairdressing Salon in Eastbourne. 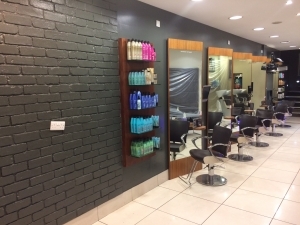 Established since May 1997, the Salon has gone from strength to strength due to its Concept, amazing reputation and having continuity in offering the best Hair stylists for Creativity and Customer Care. The Salon expanded in 2010 where Hairdressing takes place on the ground and first floor. 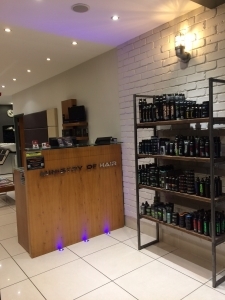 Ministry of Hair provides a modern environment, incorporating all the latest entertainment, furniture, fixtures, fittings and Salon equipment. There also is a full range of refreshments along with the latest magazines, visual entertainment and wifi connection, for all our guest to relax and enjoy their experience with us. All our Creative Stylists from Graduates (minimum 3 years experience) to our Salon Directors (over 15 years experience) have an extremely high level of knowledge and wealth of experience, covering all aspects of hairdressing for Men & Women. Having Five Stylist levels to choose from, accommodating all budgets. 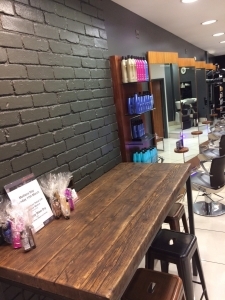 From Cutting the latest Hair Styles to amazing Bespoke Colour techniques, including Balayage, Ombre, Highlighting, Permanent and semi permanent Colours, finding something for everyone, whilst giving a warm friendly, professional manner at all times. Selected Stylists also offer Perming, Hair Extensions, Straightening and Fabulous Bridal and Party Hair for all occasions. To match our concept we are a Certified Redken Salon offering Premium Colour and Aftercare Products. 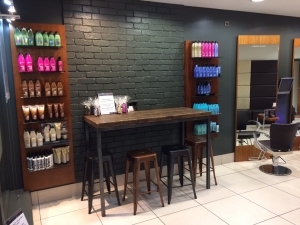 We also stock Pureology and Paul Mitchell, along with having our own Branded products for all your Home Hair Care needs. It’s never been easier and more convenient to book appointments with our 24/7 online booking system and our Free APP for smart phones which allows you to book an appointment within seconds. This can also be done by contacting our Reception Team where they are committed to keeping you up to date with all the latest offers, promotions, news and Events. This along with offering you our Loyalty cards, Referral Vouchers and Add on services, making sure you are getting the best value for money combined with an amazing service. 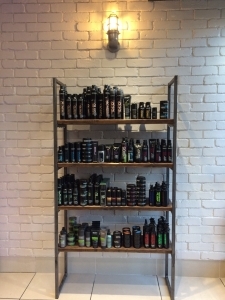 We understand there is a lot of choice when thinking of your Hair. At Ministry of Hair we really appreciate how important our guests are to the Salon and it’s our sole aim for you to be extremely satisfied with your experience, making sure we can excite you again and again.